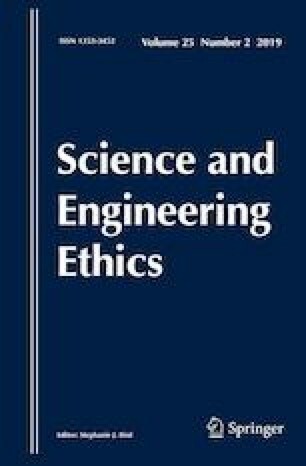 Some researchers, even professors in universities, sometimes do unethical actions unintentionally due to lack of a mentor in their academic life. In this opinion piece, we aim to show that journals and publishers can play the role of a mentor for authors of scientific articles, especially young M.Sc. and Ph.D. students, to teach them the ethics in research and publishing. In this way, both journals and researchers will benefit from such a plan.